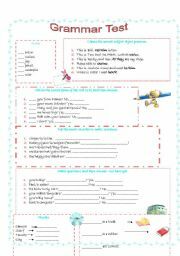 My students always find it difficult to memorize the rules, so I made this worksheet in order to make them practise. 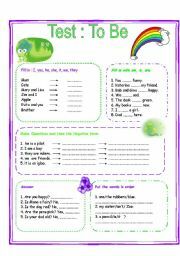 This worksheet contains reading comprehension, two speaking activities and a composition. 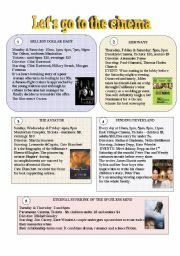 The answer key for the reading exercise is included. Put the adjectives in the correct order. The board is also included. 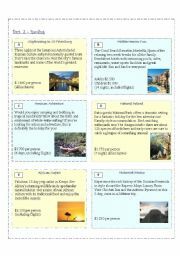 It´s the second part of my 4-skills lesson about traveling. 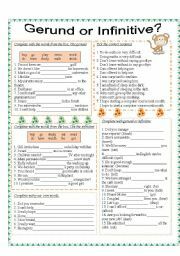 Don´t forget to download it because you will not have the complete lesson...And a huge "thank you" to Frenchfrog who had the original idea on 4-skills lessons. 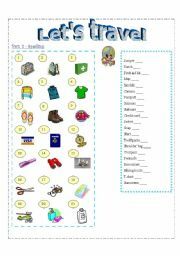 One more 4-skills lesson, this time about traveling. I think that the level is rather easy.I spent a lot of hours in order to make it so I hope that you´ll like it! Sorry but I had to separate it in two parts. 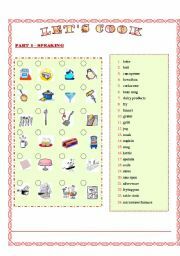 Did you miss 4-skills lessons??? Here you are... It´s about food and health and the reading passage that is included is really shocking...Give it a try! Kisses to everyone!!! Hello!!! This is a test I´ve prepared for my elementary class. 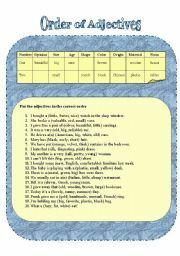 The exercises include : a/an, plurals, pronouns, to be, to have, demonstratives, there be, some/any, prepositions. Hope you like it!!! 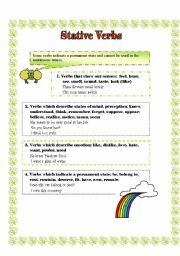 It´s a very clear presentation of the stative verbs. 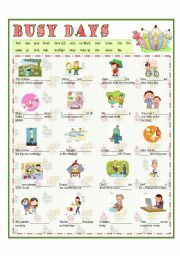 There are a lot of examples and an exercise to practise.